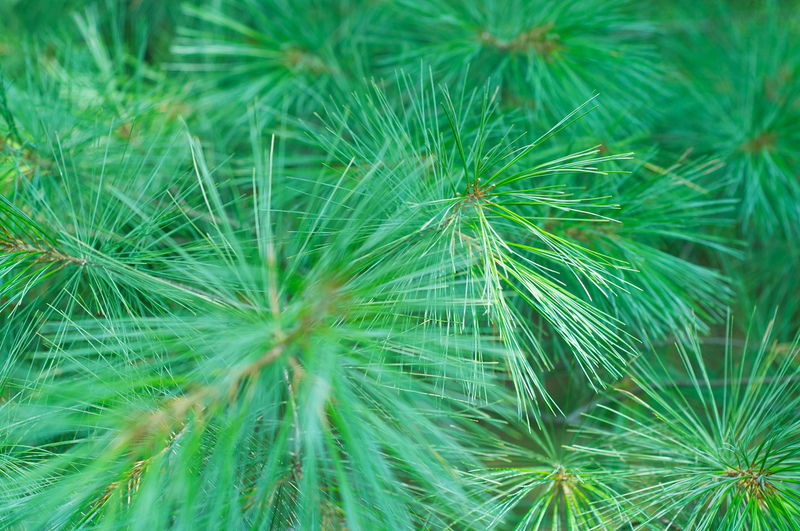 PocketDerm - Scars and wrinkles needling you? Scar and wrinkle reduction is no walk in the park – many solutions require multiple treatments with significant downtime, and can even be risky with darker skin tones. But a technique called micro-needling can improve skin texture and appearance with minimal recovery. In this post I'll be looking at both at-home and medical-grade micro-needling options, as well as some of the more interesting (if not yet proven) applications of the technique. What are "derma-rollers" and "derma-pens"? Derma-roller - roller with wheels of needles, which is rolled across the skin. Derma-pen - pen with a cluster of needles at the top, which is electronically powered to "stamp" the skin. The puncture of skin with multiple acupuncture-sized needles creates pinpoint areas of "injury" to the skin, which actually can work to some degree to increase collagen and elastin production and improve scars and fine wrinkles, reduce hyperpigmentation and rejuvenate the skin. 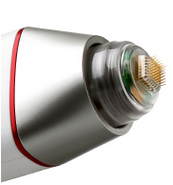 The depth of penetration in micro-needling can vary from 0.25 - 2.00mm and upward. Deeper penetrations result in pinpoint bleeding, and offer more improvement. 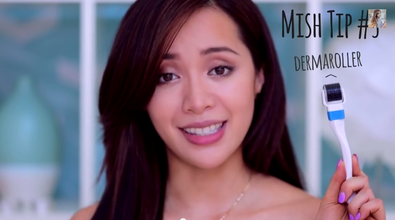 You can see Michelle Phan, YouTube's popular "beauty guru", use an at-home derma-roller in her viral video 5 Ways to PLUMP Your Lips! As you might have guessed, she demonstrates the (off-label) use of a derma-roller to achieve plumper lips. She also demonstrates a few other techniques, such as brushing your lips with a toothbrush for 2 minutes, or applying olive oil laced with Cayenne pepper to your lips —presumably to irritate and inflame them, with resultant swelling. I'm not advocating any of these techniques here! Micro-needling done in a medical office works by the same principles as at-home micro-needling. However, when performed with topical anesthesia to allow for deeper penetration, in-office micro-needling may offer more improvement than at-home options, and with less downtime, less risk, and less expense than laser or other treatments. A newer variation, microneedling fractional radiofrequency, uses devices that conduct radiofrequency energy into the skin, resulting in tightening to correct wrinkles, scars and skin texture. Cosmetic lasers have long been go-to in-office devices for the treatment of scars and wrinkles. However, as the heat that lasers produce can result in unwanted pigment change in darker skin types, micro-needling may be a better choice than ablative laser treatments for patients with darker skin tones, since micro-needling does not produce heat. Your doctor can help you decide which option makes the most sense for you. If performed outside of the medical environment, there is some concern regarding the sterility of micro-needling devices. For example, some instruments allow for the tip to be removed, but the rest of the device can't be easily sterilized. So, there is a risk of infection. Micro-needling can result in the absorption of topical products that were not designed to be introduced into the skin! A recent article reported allergic reactions including rash, red bumps, fever and joint pains following micro-needling at a spa where clients were pretreated with vitamin C serums and other topical products. Even beneficial ingredients like vitamin C or retinol can cause inflammation when driven into the deeper layers of the skin—they are meant to work in the uppermost layers of skin. Some micro-needling devices may not have undergone needed Food and Drug Administration review. Some simple medical devices can be exempt from FDA clearance if they are equivalent to a device that is already exempt. Especially with at-home devices, there is the risk of overdoing it, by applying too much pressure and causing micro-tears in the skin, as well as inciting inflammation and reactions when products applied onto the skin penetrate more deeply than intended. Can I use it with PocketDerm? My online patients at PocketDerm frequently ask whether home derma-rolling is okay to do before applying the topical medications prescribed. We generally advise our patients not to use a derma-roller while undergoing treatment with your PocketDerm medication, as this can interfere with the skin adjusting to the treatment.We also advise our patients not to use these devices before applying their PocketDerm prescription or other topical medications due to the concerns about absorption and irritation I mentioned above. 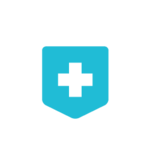 Finally, for patients that receive a more aggressive treatment from a local physician in-office, or at an aesthetic facility, we generally advise that they temporarily stop their PocketDerm medication, and resume it only after until their skin is completely healed! What about the “Vampire Facial”? 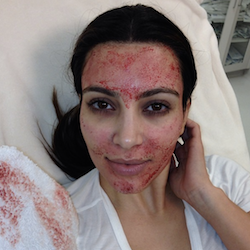 The procedure known as the “vampire facial” became widely known when Kim Kardashian posted her gory “after” photo on Instragram. The vampire facial is a variation of the micro-needle procedure, where the patient's own blood is drawn, centrifuged and the red cells discarded. The remaining platelet rich plasma (PRP), made up of concentrated platelets and tissue building elements, is applied topically before the needling procedure. In a variation of the Vampire Facial, the PRP is injected in the same way other fillers are used, in which case the micro-needling is not done—this is known as the “Vampire Facelift”. More research is needed to assess whether either of these procedures offer any long-term improvements to the skin.